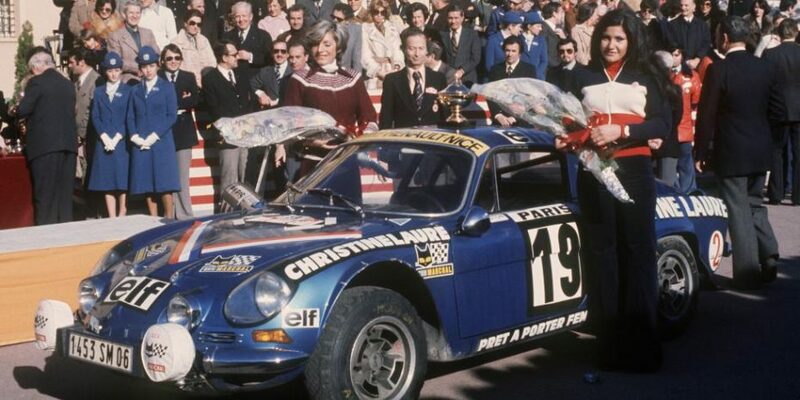 She began driving secretly at the age of 14 in her father’s ‘borrowed’ Citroën 2CV and her earliest races took place on the gravel roads of the French riviera, trying to carve off the journey time between work and home in a Renault 4. 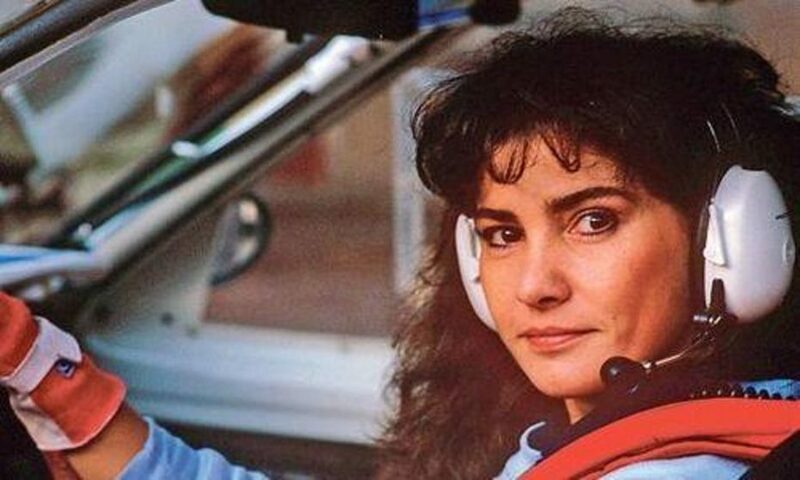 Michèle Mouton became the first woman in rally driving to win a world championship, whilst still only finding her feet in the male-dominated sport, winning a total of four championship rallies for Audi and beating the men at their own game. 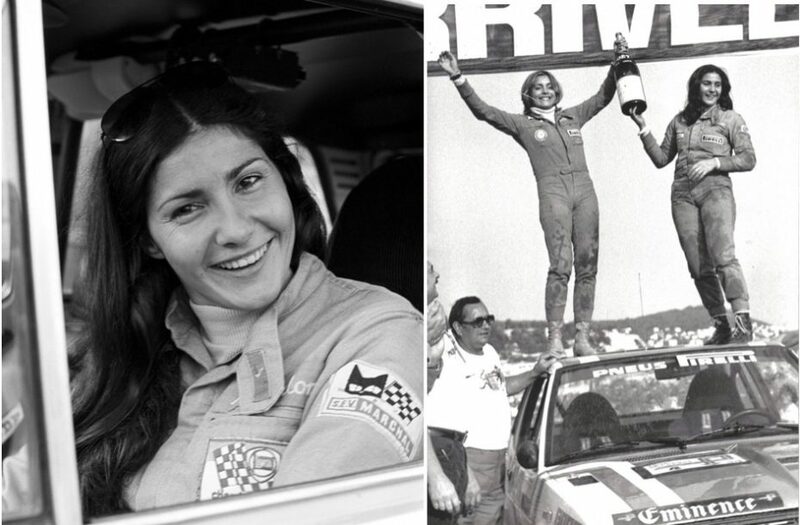 More than 3 decades later, she is still the last woman to compete in top-level rallying. 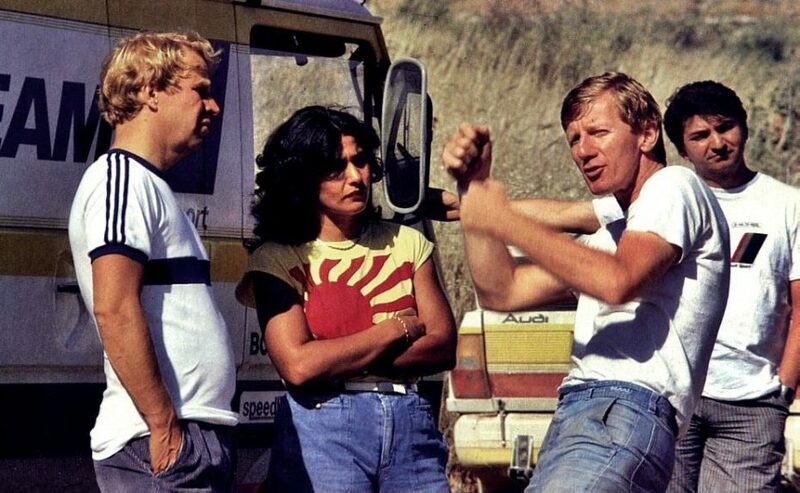 Her longtime rival, world champion Walter Röhrl, once said before he raced her in the Rallye Côte d’Ivoire, that he would not accept second place in the championship to Michèle Mouton. 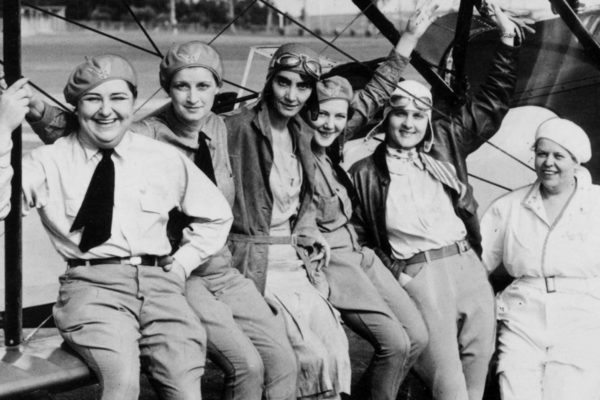 “This is not because I doubt her capabilities as a driver, but because she is a woman.” The Opel driver believed that the defeat would have devalued his performances. 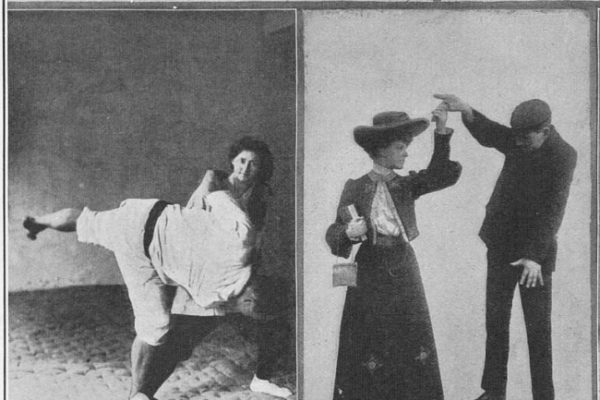 The press nicknamed her “the devil with the face of an angel”, “the gentle savage” and “the black volcano”. She found stardom behind the wheel and fans fought through the crowds to touch her, irritating many of her male competitors. 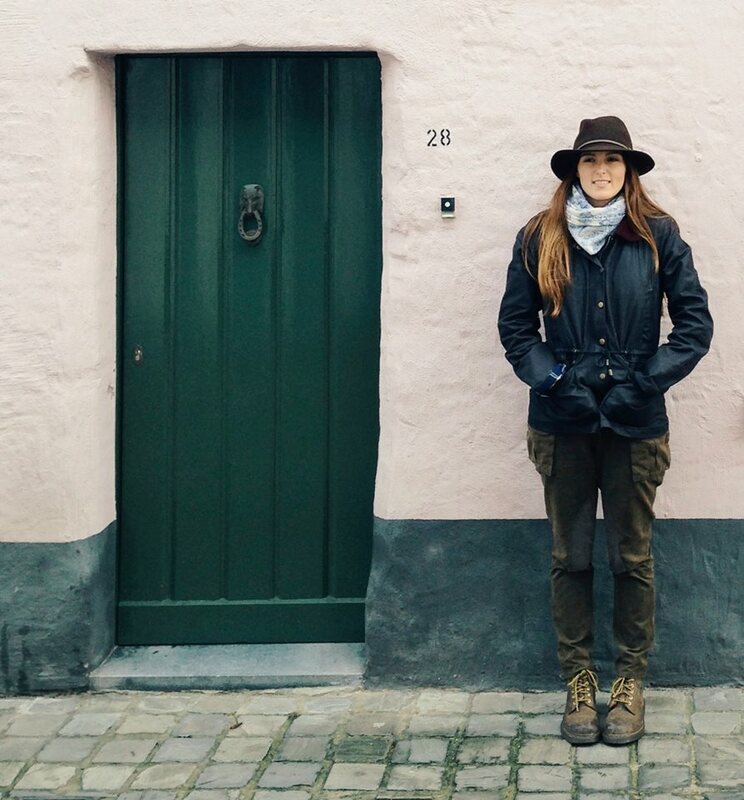 The girl from Grasse, the French capital of perfumery, wasn’t always destined for motorsports. She could have been a ballerina, having shown promise and passion from a young age in dance, as well as skiing. That all changed when a friend invited her to a rally in Corsica and the real love affair between Mouton and motorsports began. 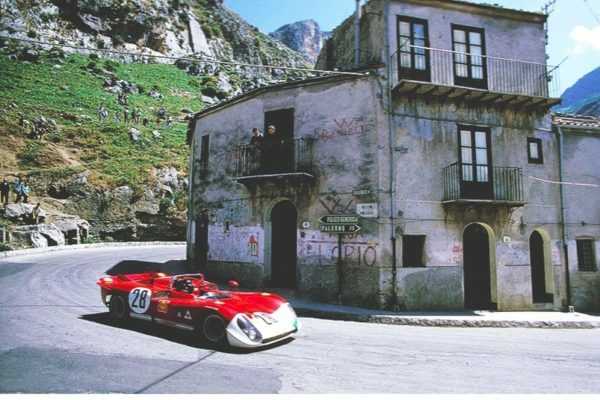 Soon enough, she began competing in the Monte Carlo rally as a co-driver in a Peugeot 304. Mouton’s father began showing up to her rallies and worried about the risks of his daughter’s new-found passion. 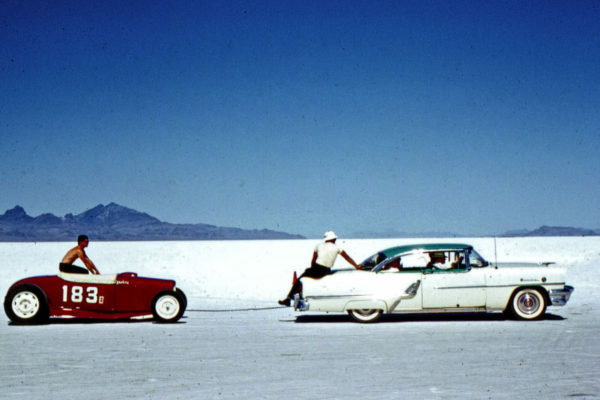 But rather than forbidding her from pursuing it, he encouraged her to become the driver rather than the navigator, reasoning that she’d be safer driving the cars herself. So they made a deal. 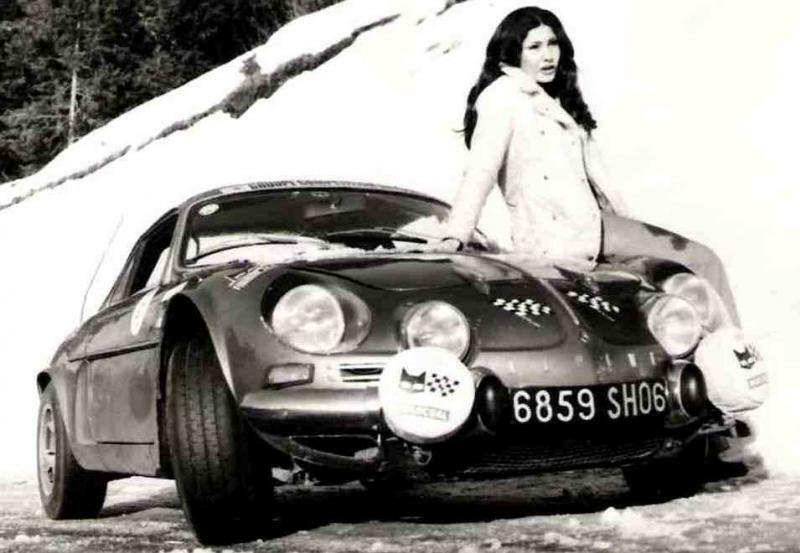 Mouton’s father would buy her a 1600cc Alpine-Renault A110, and she had one year to prove herself. 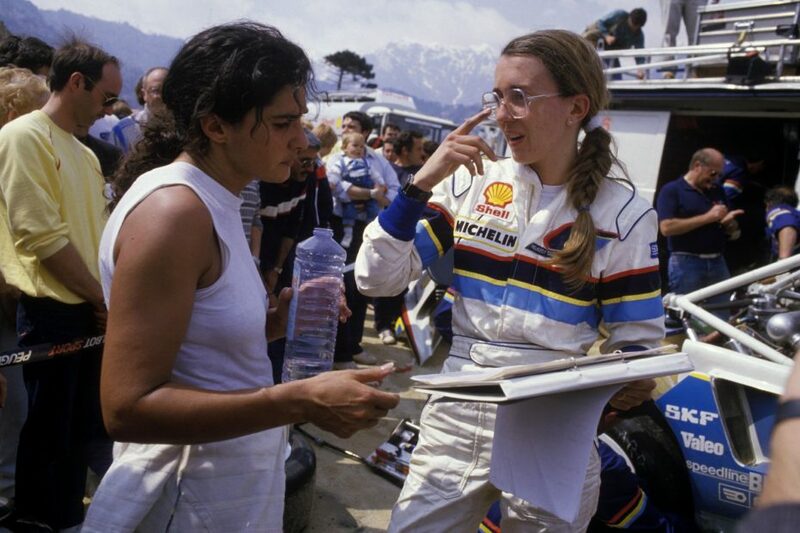 By the time her year was up, Michèle had already completed her first international rally at the Tour de Corse, age 22, and won two championship titles. 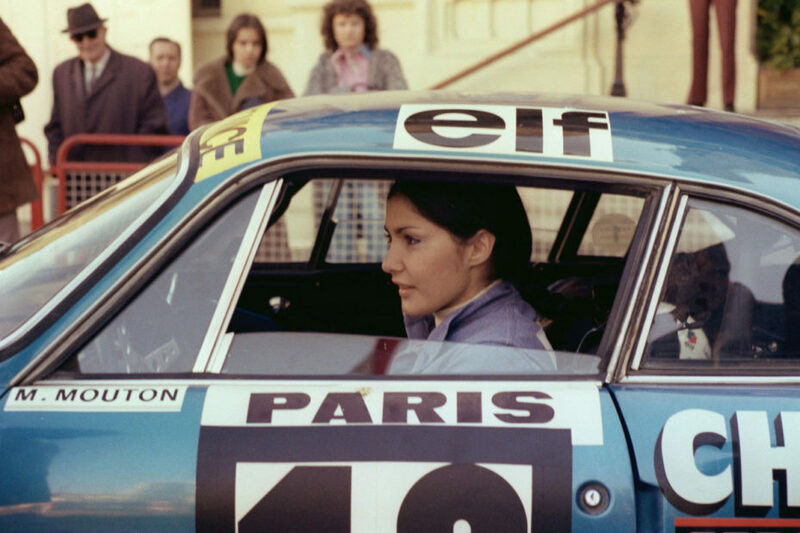 She quickly attracted a major sponsorship from the French oil company Elf and in 1980, she got the call from Audi, which Mouton described as “a complete shock”. The decision to nominate Michèle for the team instead of an established male rival attracted a great deal of publicity and speculation that Audi’s decision came from the novelty value of hiring a female driver. 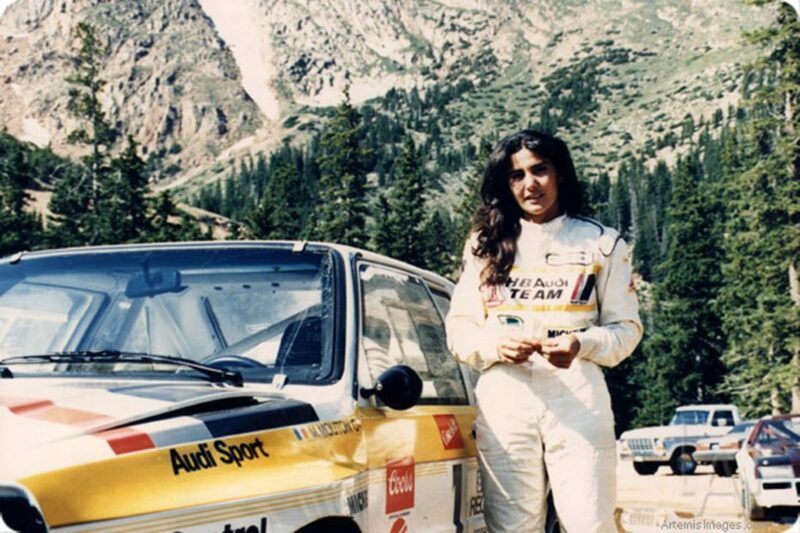 During her first year with Audi, she took a surprise victory at the Rallye Sanremo in Italy, marking the first time a female driver had won a world championship event in rallying. Her Audi teammate and world champion, Hannu Mikkola, warned the rallying community of Mouton’s fierce talent, particularly in the Audi Quattro, the car with which her name became synonymous. At a press conference, he told reporters that it wasn’t going to be easy with Michèle around. Everybody laughed. He later said he wasn’t joking and that Michèle was a major threat to his supremacy. By the mid 1980s, Mouton was competing the forefront of the Group B era, the highest level of rallying, which featured new cars producing 600 (or more) horsepower and all-wheel drive. 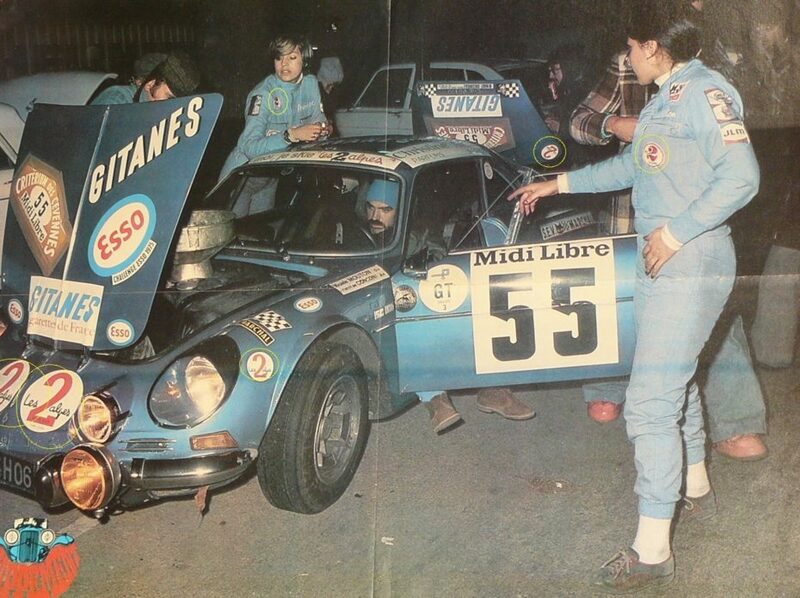 While racing champions joked that “the World Rally Championship was boys and Group B was for men”– there was also Michèle, one very fast woman. 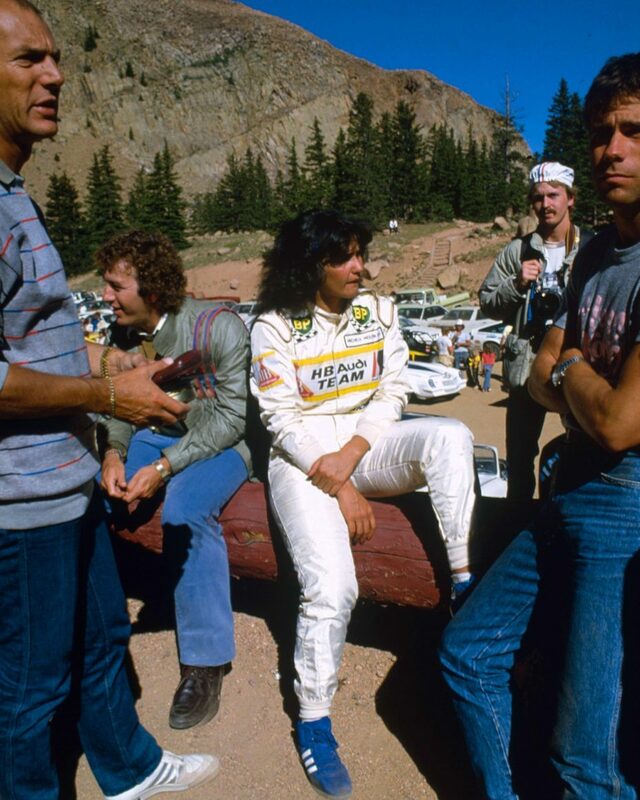 A year later, tragedy struck when her close friend Henri Toivonen and co-driver Sergio Cresta were burned to death in a crash at the 1986 Tour de Corse. Within hours of the crash, WRC’s governing body decided to ban Group B cars from competing in the 1987 season, effectively ending an era with it. Mouton walked away from rallying to focus on a life outside of motorsports, although as late as 2010 she was still driving in events like the Rallye du Maroc. She became the first president of the FIA’s Women & Motor Sport Commission, and in 2011 was appointed to manage the FIA’s involvement in the World Rallying Championship. 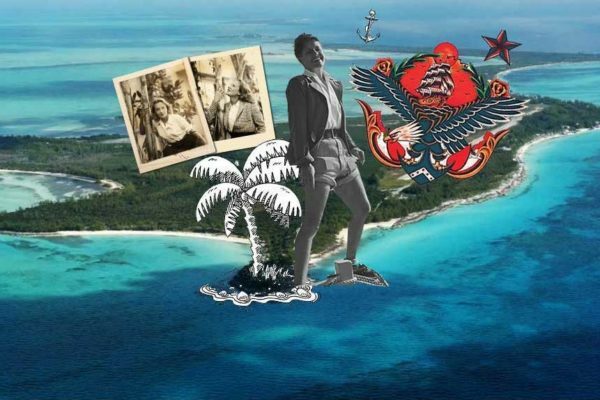 Wise words from the fastest girl ever and MessyNessy’s vintage muse du jour, Michèle Mouton.